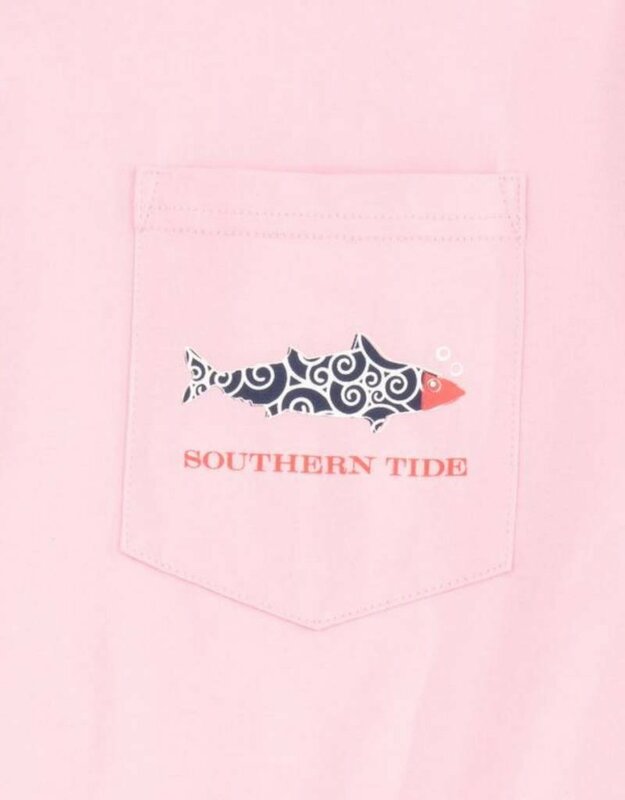 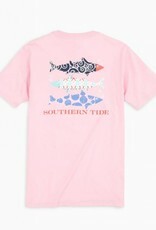 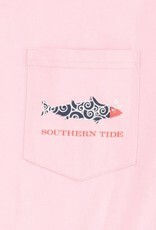 Sail right into spring with a fresh new Southern Tide t-shirt in spring shades. 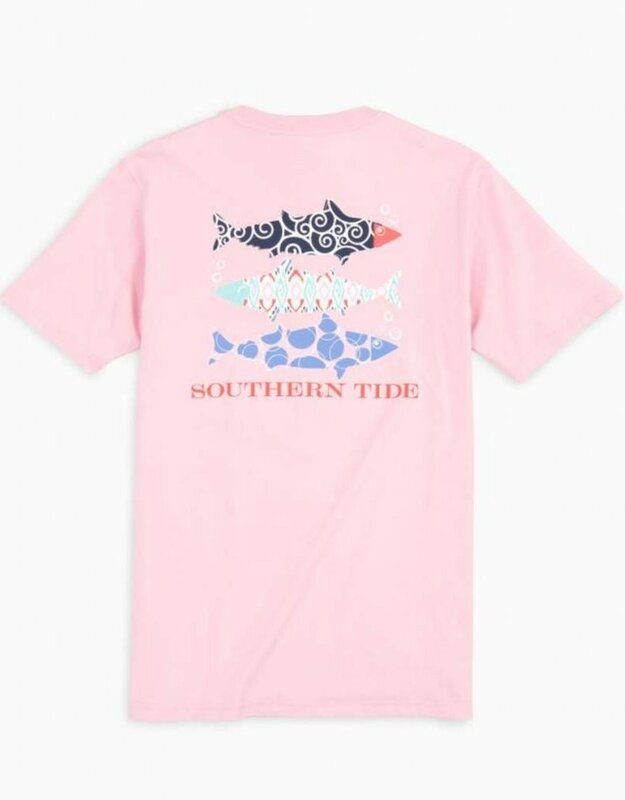 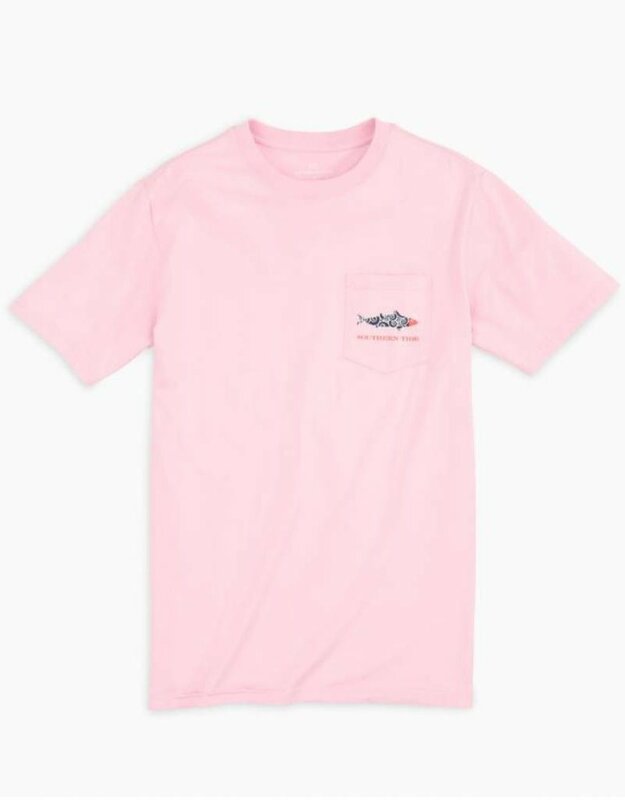 Designed in our men’s fit for extra comfort, the tee features a stacked, printed fish graphic on the back to add a pop of color. 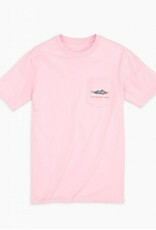 Pair this one with white denim or lounge shorts.